This Nabucco model which combines titanium, steel and carbon fibre is perfect for those who want to stay in control of their time. This masterpiece of Swiss mechanics is equipped with a chronograph and stands out thanks to the black coating on the case and black ceramic bezel. The genuine rubber strap completes the look of this very attractive watch. 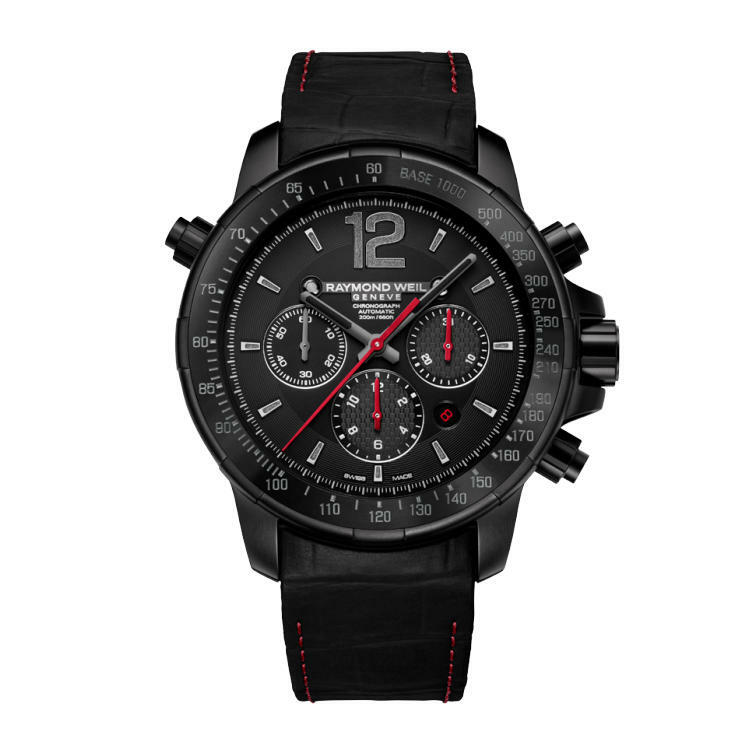 This exceptional piece will impress both sports and high technology enthusiasts.